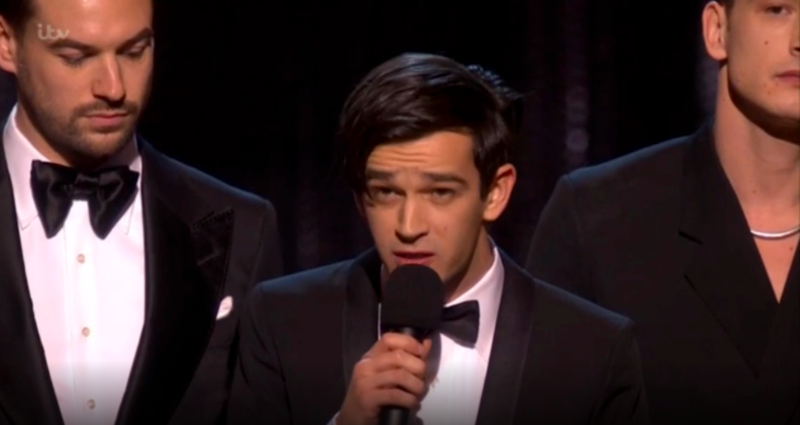 Tonight the BRIT Awards were held in London, with countless stars in attendance. 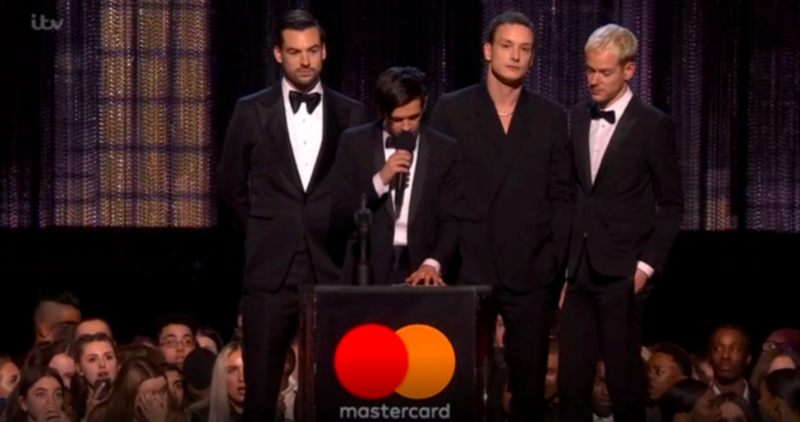 And when it came to the dishing out of awards, The 1975 were one of the first recipients of the night, bagging the gong for British Group. 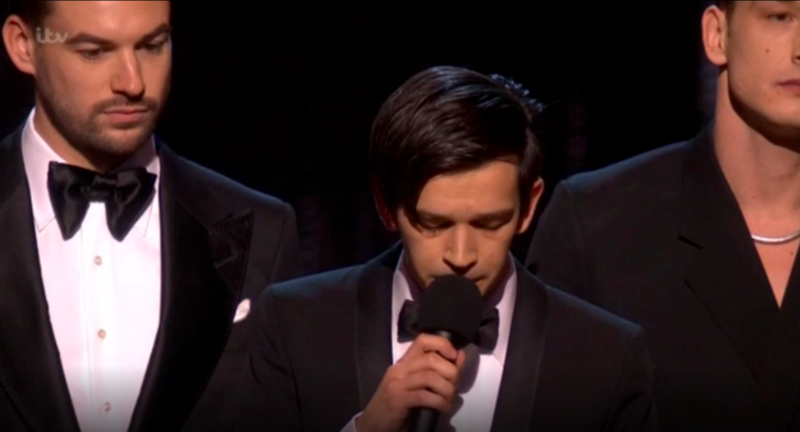 And rather than giving a rambling acceptance speech thanking just about every person they know, lead singer Matty Healy chose to use the time to speak out against misogyny. The speech was met with raptuous applause both in the arena and by viewers at home.